For over 20 years Euroton d.o.o. 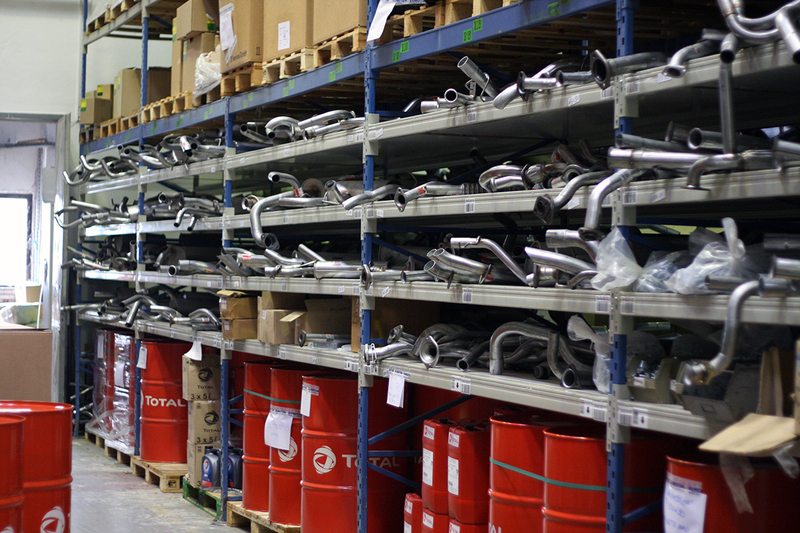 has been one of the leading distributors of quality spare car parts on the Slovenian market. With our 19 buissnes units, we are accessible all over Slovenia. Our range of products includes spare car parts, motocycle parts and truck parts at competitive prices. Euroton also offers a wide variety of promotional clothing and products, witch can be designed and rearanged at your wishes. You can select shirts, caps, bags, umbrellas, jackets, etc. Our main advantage is promptness - we will deliver the products in just a few days. 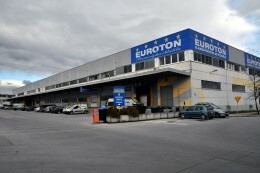 Euroton was established in 1990. We started selling promotional textiles in 1993. The first brand on our programme was Fruit of the LOOM, with their Screen Star collection T-shirts. Since then we have increased the number of suppliers. Some of our most important brands are US Basic, Pga Tour, Bella women s clothing, Result jackets, Yupong caps and Atlantis. The latest addition to our product group is Pen Duick. Our clients work in screen printing, agencies, embroidery, in food, car and tobacco industry and in bank and insurance companies. We offer polo shirts, T-shirts, sweaters, tracksuits, jackets, caps, vests, umbrellas and bags. 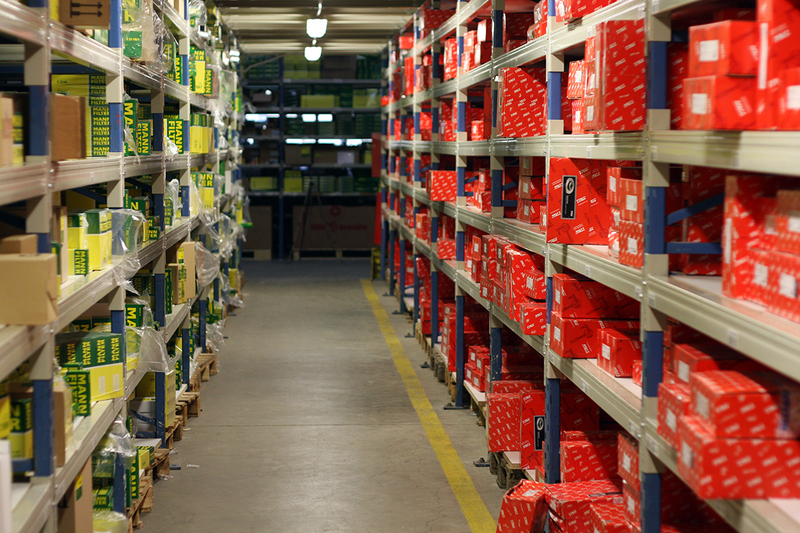 Our warehouses contain more than 150,000 products. Our offer includes a wide range of products in different price categories. We can order embroidery and printing of our items for you. This task is entrusted to the best outsource companies so that the wishes of even the most demanding clients can be met. Our competitive edge is our fast delivery, even for items that are not in stock in our warehouse in Ljubljana. If you are thinking about buying promotional textile for New Year s gifts, we advise you to order as soon as possible, because this way we can guarantee a better and faster delivery as well as a better price. Keep in mind that the printing and embroidery require 7 to 14 days. Euroton always does its best in fulfilling every wish of its clients. Legal status: Družba z omejeno odgovornostjo d.o.o.